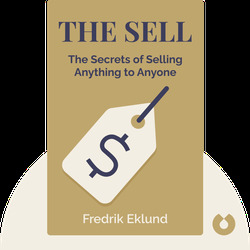 The Sell (2015) teaches you how to become a top seller in any business – and how to get ahead in business and life, too! The book is based on the author's own experiences of working his way up to becoming the number one real estate agent in New York City. Being successful isn't just about getting ahead at work – it's about living a positive and healthy life as well. These blinks will teach you how. 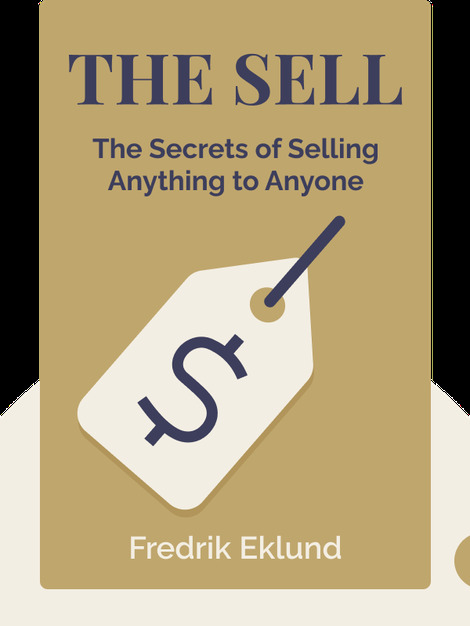 Fredrik Eklund is the leader of the number one real estate team in the United States. He's also the star of Million Dollar Listing New York, a reality show that airs in over 110 countries. Bruce Littlefield is a TV personality and the bestselling coauthor of numerous books, including Shark Tales: How I Turned $1,000 into a Billion Dollar Business.